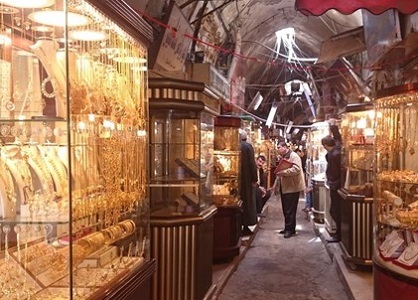 The union of gold merchants in Gaza has stated that Israeli authorities have now allowed imports and exports of gold between the West Bank and the Gaza Strip, just three months after it was prohibited, said on Wednesday. 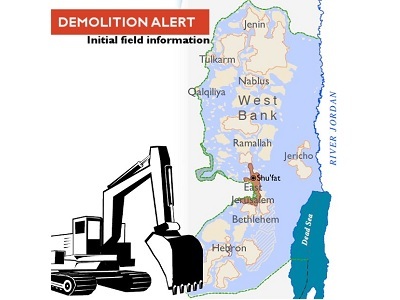 The gold trade between Gaze and the occupied West Bank has undergone many changes in the past few months, as bans have been imposed and lifted quickly. Abu Bilal Atwah, a spokesperson for the union, told Ma’an that Israel’s eight year prohibition on imports and exports of gold to and from the Gaza Strip was lifted in February 2016. However, this was reversed a month later. 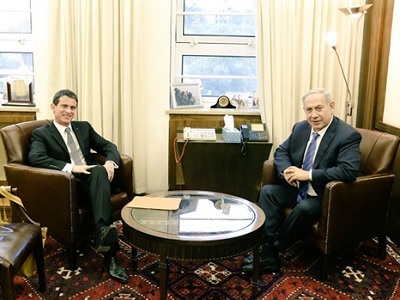 Atwa added, “We are not familiar with the reasons [that made the Israelis allow imports and exports again] but in the end the process has been allowed again due to pressures by Palestinian Authority officials”. Atwa also pointed out that a total of six gold merchants from Gaza have permits from Israel to travel to the West Bank, and others “have been denied permits by Israel citing security reasons”.